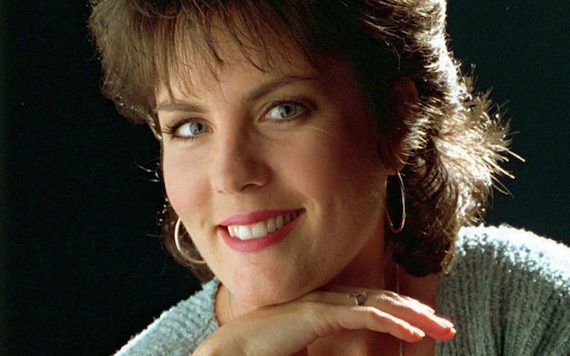 Country singer Holly Dunn has lost her battle to ovarian cancer, surrounded by family and friends at a hospice facility in Albuquerque, New Mexico. The 59 year old was diagnosed with a rare form of the cancer in February of this year. “Daddy’s Hands,” Dunn’s self-written, breakthrough 1986 hit, earned recognition from the singer ACM, BMI, CMA and the Grand Ole Opry. In the early 1990s, Dunn left Nashville to pursue a career as a visual artist but spoke with MusicRow in an article released earlier this month surrounding the 30th anniversary of “Daddy’s Hands.” In part, the interview touched on Dunn’s diagnosis and treatment. “Since February 2016, I’ve been dealing with a rare form of ovarian cancer,” said Dunn. “That was a fork in the road I never saw coming. I’m still making and selling my artwork, but my biggest daily focus is on my health, and frankly, trying to stay alive. I’m hanging tough and keeping a positive attitude and a grateful heart. None of us really know what lies ahead for us no matter how many plans we make.